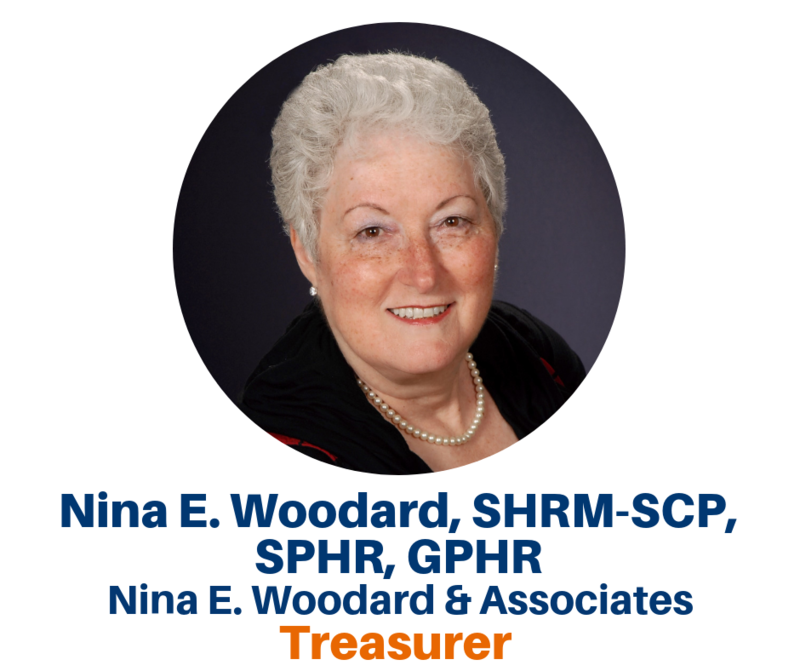 Welcome to 2019 San Diego SHRM Colleagues! This year I have two special projects to shepherd under the umbrella of special projects 1) our HR Career Days and 2) form a committee to develop a San Diego SHRM Signature Event to be rolled out in 2020. Let me explain a little about each one and the potential involvement you may want to have with these programs. This will be the 4th annual HR Career Day. It was held last year at César Chávez San Diego Continuing Education Campus downtown and included Lunch and activities to engage and encourage attendees to look at the value of HR as a profession. We engaged over 20 students from our SDSU, CSUSM and Veteran’s Communities interested in HR as a profession in a lively interaction with 16 HR professionals who shared their time, talent and treasure to help the students get a better grasp on what it takes to get into the profession and to build a sustainable HR Career. We also provide a on hour developmental program on being an effective candidate. Those who attended all shared that it was an excellent and valuable opportunity. We have door prizes and SHADOW DAYS in an HR OFFICE as attendee give aways. The next HR Career Day will be held on Friday, April 19 again at the César Chávez San Diego Continuing Education Campus downtown. YOU ARE INVITIED TO PARTICIPATE: If you are interested in being one of our HR Experts or in offering a SHADOW in your HR office, please click here to volunteer! This is a planning committee. We want to identify a program that highlights excellence in HR work and HR’s contribution to a company’s ability to be a High-Performance Organization. 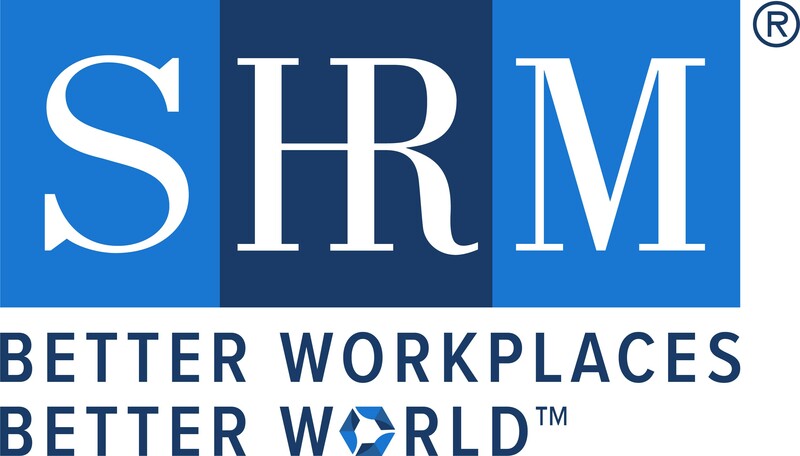 We have information about how our former Workplace Excellence Awards worked, however, our goal is to do something uniquely recognizing the SHRM Body of Knowledge and Competence and the value add of HR to High-Performance Teams/Organizations. If you are interested in being part of this planning process, please use the volunteer tab at www.sdshrm and register! !